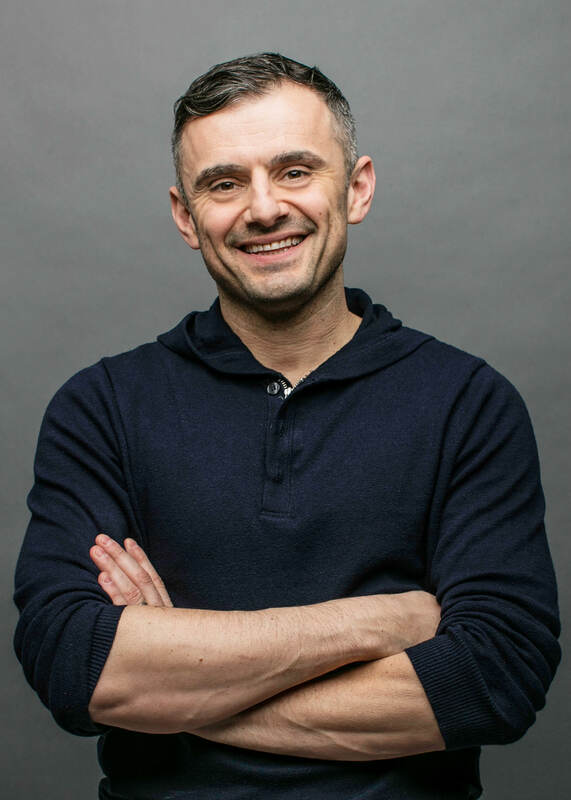 VaynerX Chairman Gary Vaynerchuk, along with his digital agency VaynerMedia, have announced additional speakers and programming to their lineup for the second annual Agent2021, a one-day conference educating real estate, auto, insurance and mortgage agents and brokers about social media and digital marketing innovation, set for Jan. 17, 2019 at Hard Rock Stadium in Miami Gardens, Fla.
Partnerships, Quora; Joey Giangola, Managing Editor, Agency Nation; Michael McCormick & Taylor Dobbie, Co-Founders, Insurance Soup, and more. VaynerMedia has also announced additional programming during the event, where attendees can take a deeper dive and engage one-on-one with experts. VaynerMedia will host two 30-minute sessions where attendees can learn about personal branding in 2019 from Lindsay Blum, Head of VaynerTalent, and creative from Steve Babcock, Chief Creative Officer at VaynerMedia. 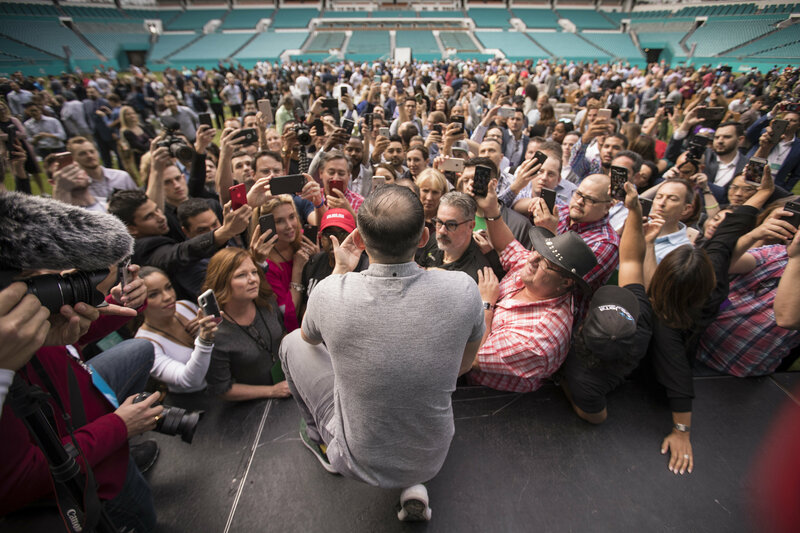 Each of these sessions will take place during the afternoon networking break at the VaynerMedia cabana and are done on a first come, first serve basis. Returning for a second year, the Facebook team will be on-site at Agent2021 to educate attendees on how to utilize Facebook and Instagram to find new customers and increase online sales, as well as offering interactive mobile-first creative studio sessions. Facebook’s Blueprint team will also be there for onsite training and tips. Stop by the Facebook cabana anytime during the event to meet with the team and get a head start on your Facebook and Instagram marketing! VaynerMedia will also have a team on-site representing VaynerBeta (the agency's small business-focused team), Daily Digital Deep Dive (a one day immersion program into digital marketing the VaynerMedia way), and VaynerMentors (VaynerMedia's premium consulting service for $3M-$25M businesses). Attendees will be able to meet with these team members during the event to learn how to grow and scale their business.